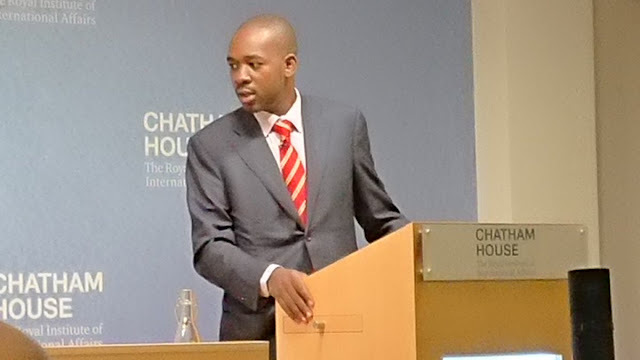 Professor of African History at the University of Liverpool, Dr Diana Jeater, has torched a Twitter storm when she described MDC-T leader Nelson Chamisa as out of depth, over-excited about the idea of winning an election. '...the day when President Chamisa enters Zimbabwe House and begins to reign'. Govern is the word he was looking for. Govern.